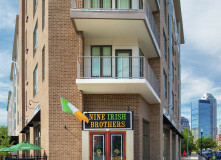 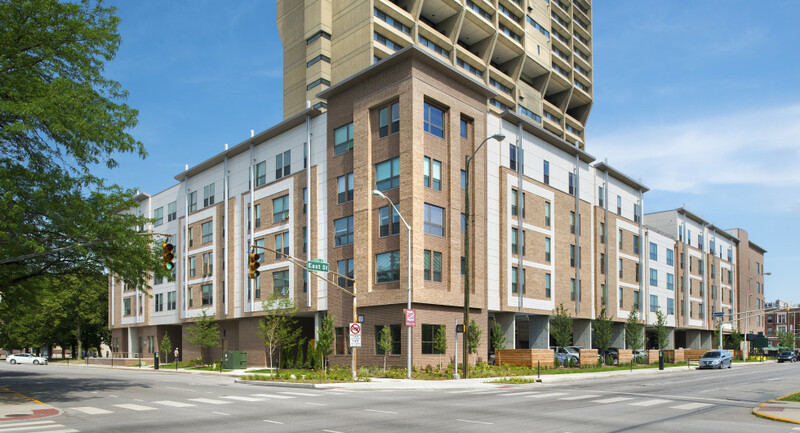 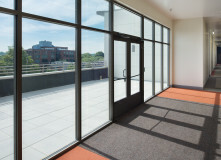 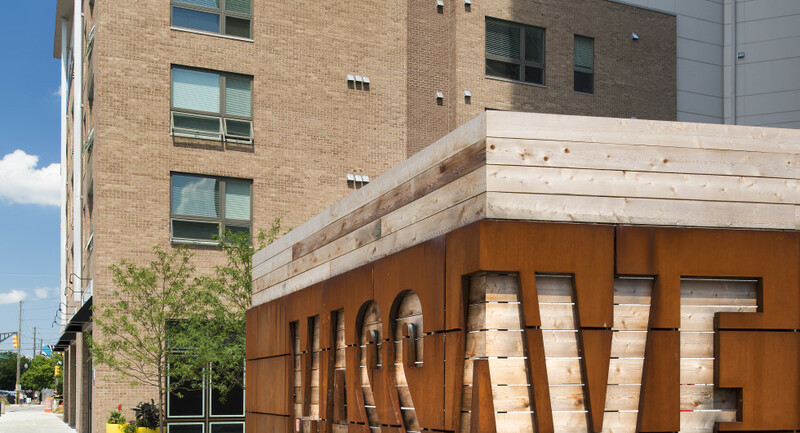 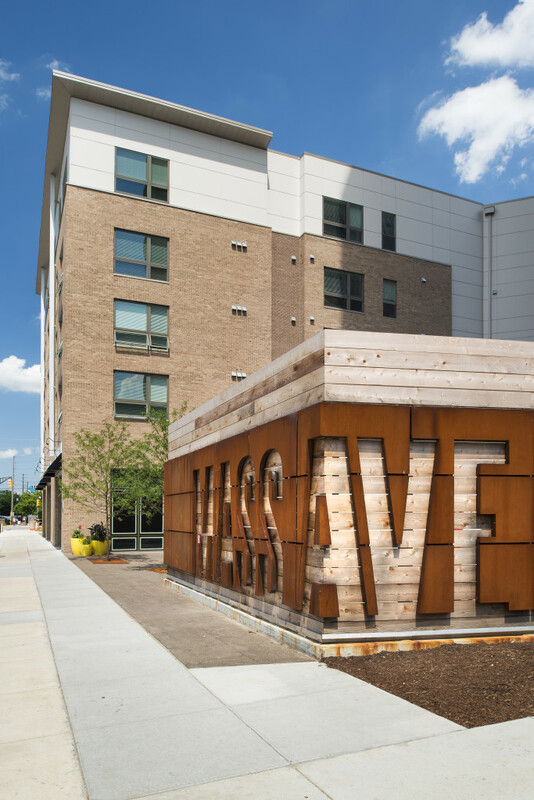 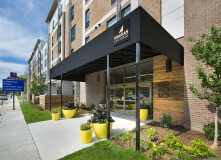 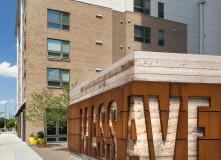 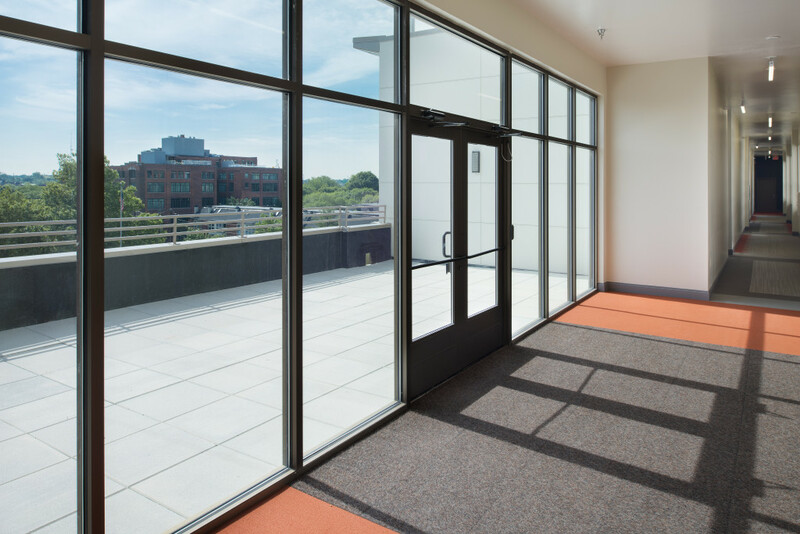 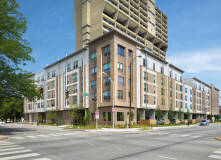 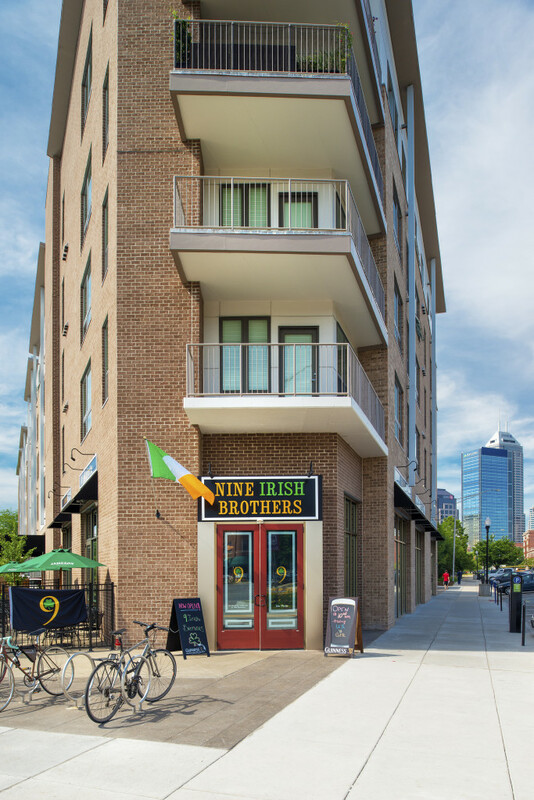 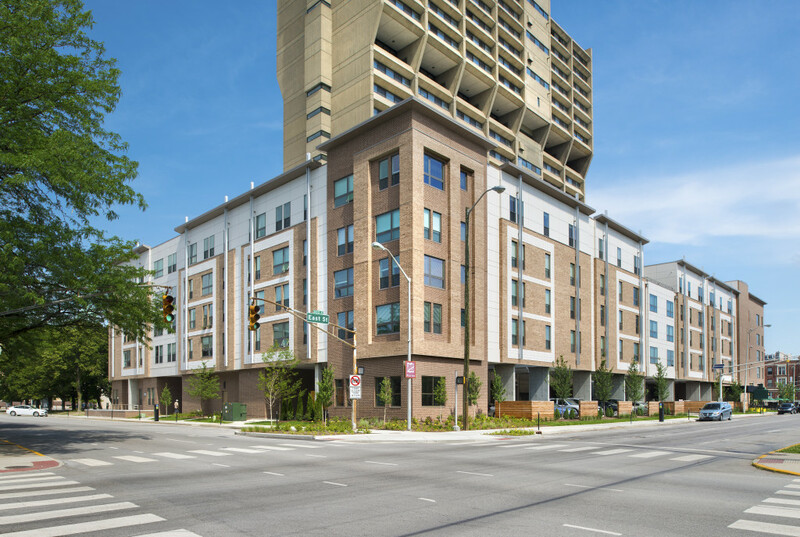 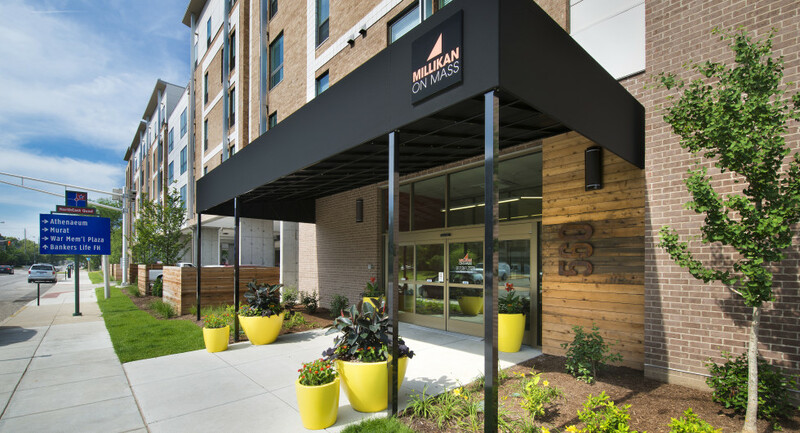 The first phase opened in December 2013 and includes 61 apartment units that offer reduced rents for low-income residents, as well as 4,000 square feet of retail space on the first floor. 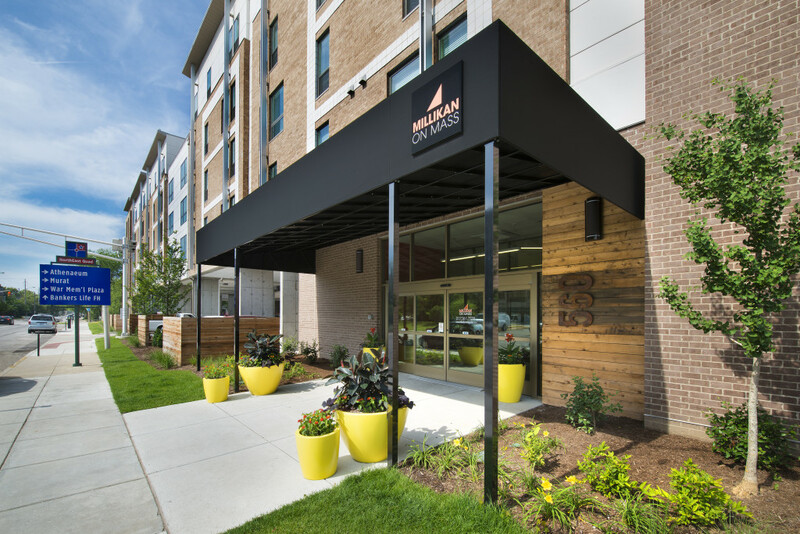 Located in the heart of the Mass Ave cultural district, Millikan on Mass has easy access to shopping, dining, transportation, nightlife, art and culture. 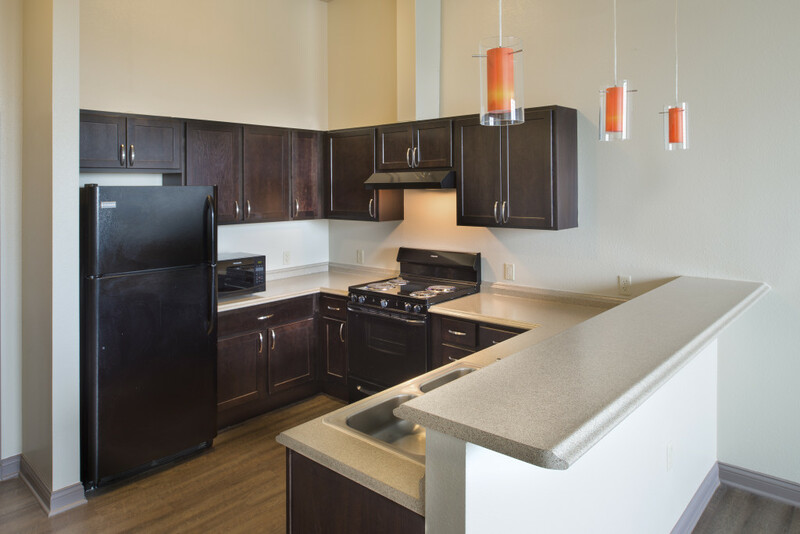 Amenities include Energy Star appliances, energy efficient water heaters and furnaces, dishwasher, washer & dryer and ceiling fans. 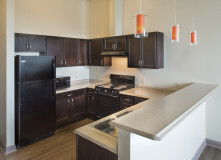 Floor plans range from 675 square foot one bedroom units to 1,220 square foot two bedroom units.